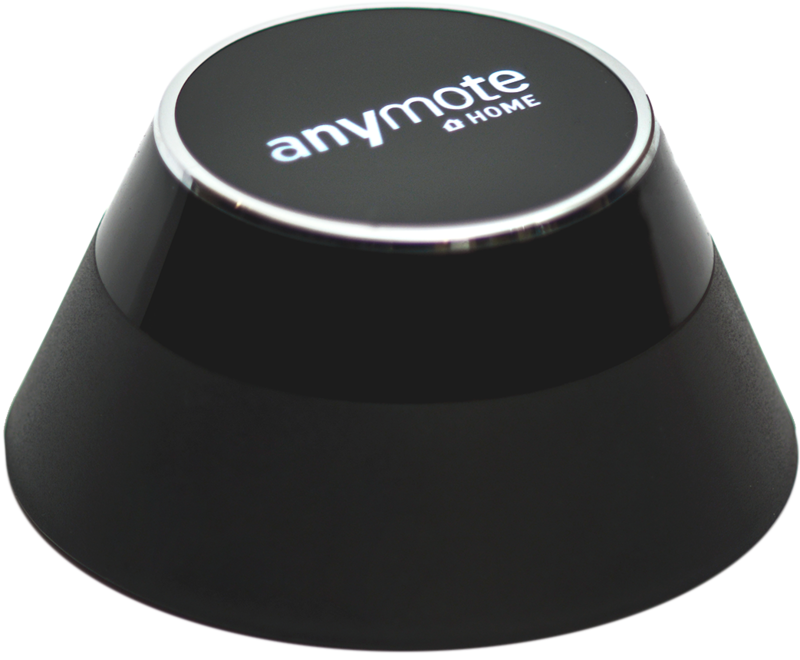 AnyMote Support – Frequently Asked Questions - What are Color Themes and how do I use them? Knowledge base : Editing your remotes > What are Color Themes and how do I use them? 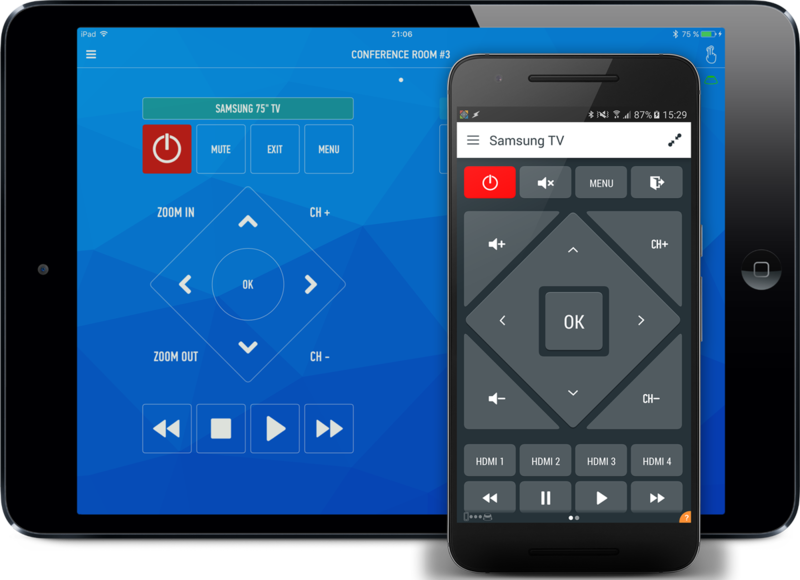 Color Themes are combinations of colors that you can apply to a remote to completely change its look. IOS - themes can be changed from the Edit mode of the remote. To get there just open the left menu and tap the corresponding Settings button. Creating of themes will be added in a future update. Android - themes can be accessed from both Settings and the Edit mode of the remote. To apply a color theme, in Settings -> Color Themes, simply tap the theme, select "apply to a remote", select your remote from the dropdown and tap Apply.